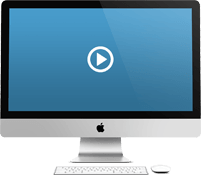 ON DEMAND VIDEO TRAINING - AT YOUR CONVENIENCE! 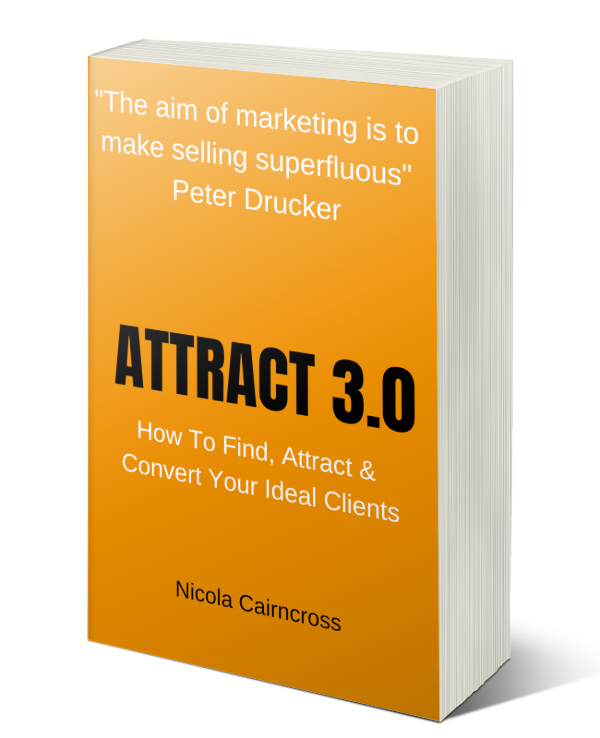 and you'll receive instant access to my new book "Attract 3.0". 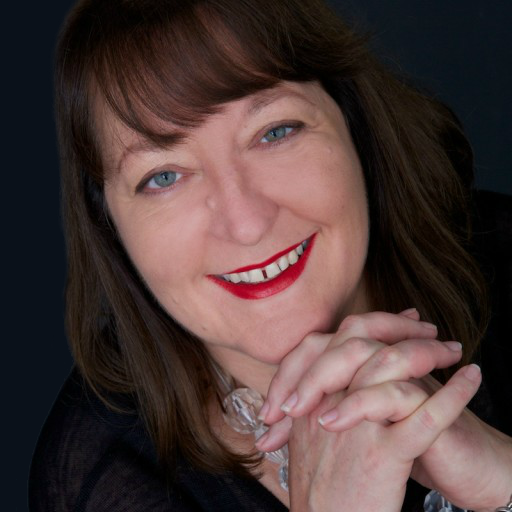 In the training, I'll take you through the basic concepts, then in the book you'll find step by step, how you can build a powerful personal brand and attract your ideal clients or customers. How to easily and quickly build a plan to use content marketing to build your powerful personal brand - even if you don't have a mailing list or any prospects or customers online yet. This training is perfect for experts, specialists and authors, but also useful for any freelancers, trainers or coaches. How to use a miniscule Facebook Ads budget to amplify your awesome content, creating engaged audiences and spinning off bigger 'lookalike' audiences to show your content to. How to entrance your visitors, even if they don't subscribe on first visit to your site, to enable you to show them new content, full of value, which will turn them into raving fans if not customers. Referral business is alive and well, it's just gone online!